Are extended techniques something for you? Try it! 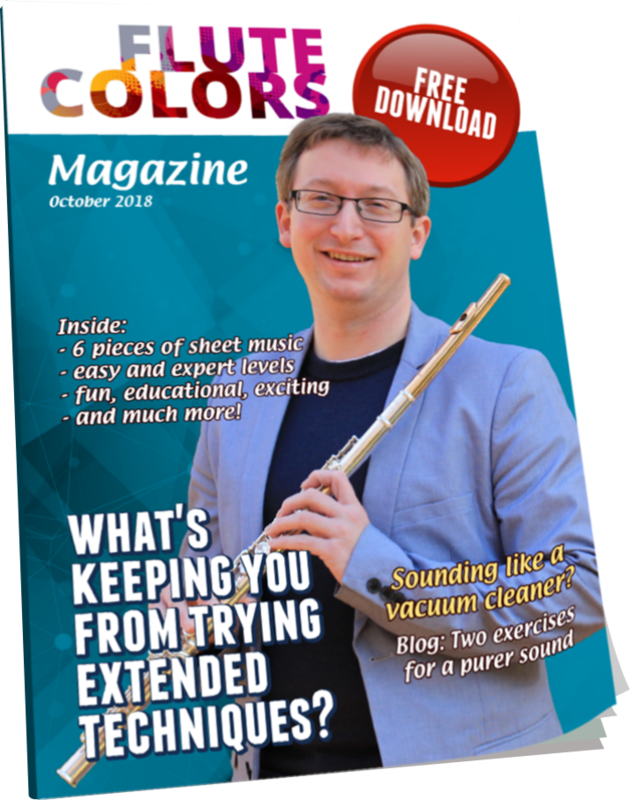 Download the Flute Colors magazine for free! The magazine contains pieces for beginners, advanced players, students and teachers. Have fun with extended techniques! 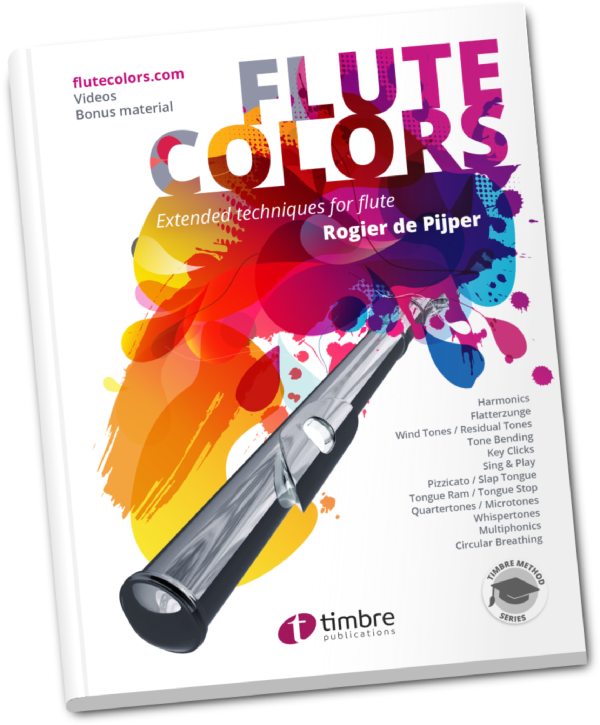 The Flute Colors book was created by Rogier de Pijper. 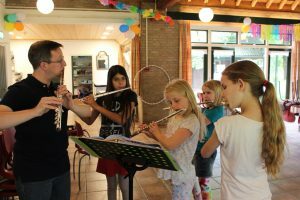 He discovered that exercising extended techniques has a positive effect on the regular (classical) flute playing. With this book he shares his findings so everyone can experience the benefits of using extended techniques. 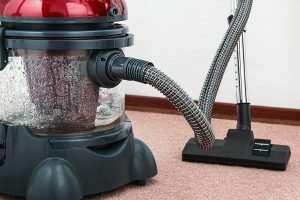 The book and the website are created in a way so they can be used by amateurs as well as professionals of all ages and of all experience levels. Integrate extended techniques in your daily studies to improve sound, stimulate abdominal support, enhance aural skills and get a more flexible embouchure. 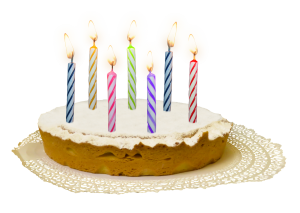 Flutecolors.com contains background information, instruction videos, notation examples and repertoire on all extended techniques for flute. A source of (free) information for flutists as well as composers. Introduce extended techniques to your students with the Flute Colors Workshops.